Do you have a corporate event or promotion with an Asian theme? Do you need a nice gift idea or giveaway to promote your product or event? 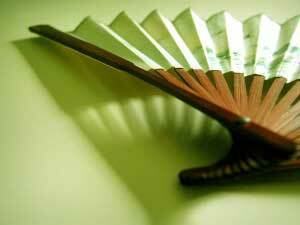 The following are 6 top inexpensive yet clever gift ideas for Asian events. Chopsticks are awesome. They are inexpensive, useful and come in a broad selection of colors and designs to fit almost any Asian event theme. Chopsticks can also be personalized, engraved with your corporate logo or marketing message. These mini billboards have high impact with their full color printing and unique, memorable message presentation. The high gloss, heavy paper sleeves are printed with your corporate promotion or event colors and logos, and contain colorful chopsticks or handy pens making them excellent giveaways for your event or promotion. For smaller events and where the budget allows, chopstick boxes make an extra special gift. Like chopsticks they can be beautifully engraved with your logo or message, and can contain artful chopsticks, of which may also be personalized. Everyone loves fans. Who can't help but play with them. Fans are inexpensive, come in many styles and colors, and can be personalized with your message and company logo making them an excellent Asian gift idea for your corporate event or promotion. Just picture handing these out at trade shows which are in notoriously hot buildings and watch the attendees fanning themselves with your colorful fans with your company branding. What a sight! This idea is specific to the Japanese culture. 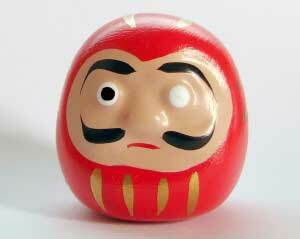 In Japan, at the start of a venture, one eye of the daruma doll is painted in. Then if the venture is successful the other eye is painted in at the completion. If your promotion or event is commemoration the start of a new venture, product, company or program then consider giving your guests daruma dolls. Celebrate the painting in of the first eye. It will be a truly memorable marketing giveaway. 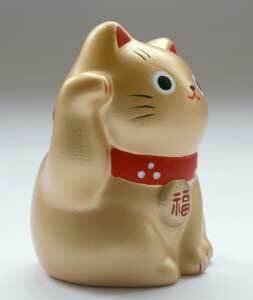 Somewhat similar to daruma dolls, maneki neko is a cat doll holding a gold coin symbolizing good fortune and is also specific to the Japanese culture. Maneki neko dolls are a cute way to promote the start of your new venture or promotion or when you are wishing your guests and customers good fortune in their businesses. You can find many of these Asian gift ideas and giveaways for corporate promotions and events at EveythingChopsticks.com, a leader in chopsticks, personalized chopsticks and sleeves, and other Asian themed gift items.